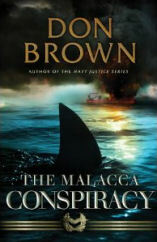 About the Book: A rogue Indonesian general and his army of terrorists attack oil tankers in the Strait of Malacca in order to profit from oil futures and buy nuclear weapons to establish an Islamic superpower. **This is not a review. I received this book from the publisher.